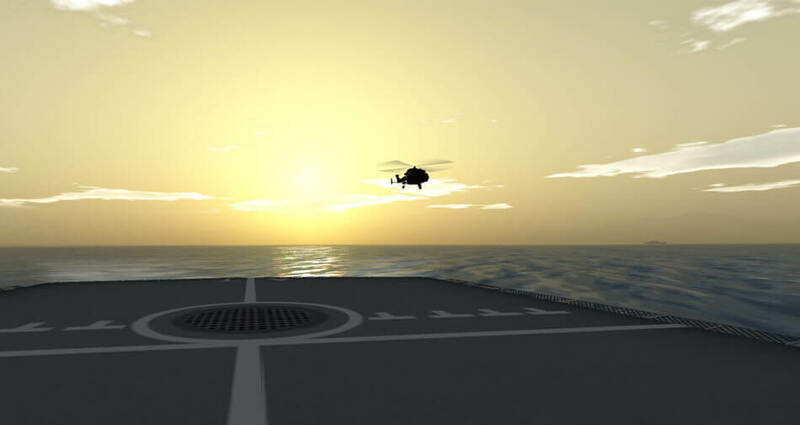 Cybicom Atlas Defence (CAD) is proud to announce the launch of our Helicopter Flight Deck Trainer (HFDT) prototype which was demonstrated at AAD 2012. 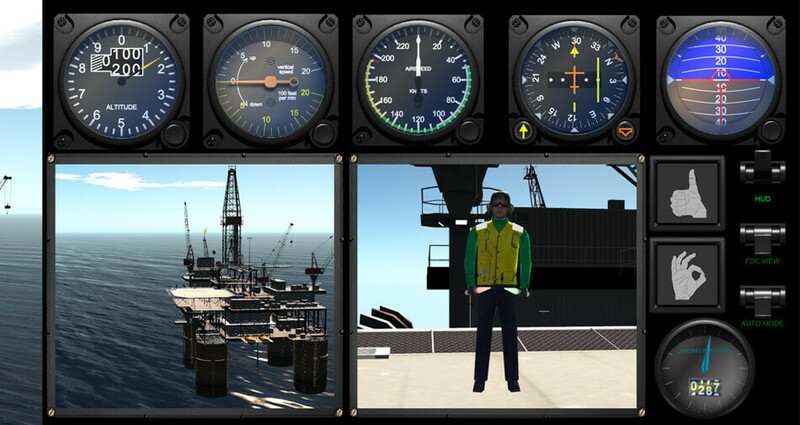 The simulation system combines custom developed gesture recognition software and commercial off-the-shelf (COTS) motion tracking hardware, PRESAGIS modelling/simulation software, the Stage scenario generation tool and VAPS XT interactive graphical interfaces. The HFDT is a flexible modular system that can be supplied in various levels, from a simple, portable, desktop trainer to a multichannel, high-performance tracking system that can accommodate multiple trainees and provide full 360o high-fidelity simulation with full environmental simulation, including sound, wind and heat. 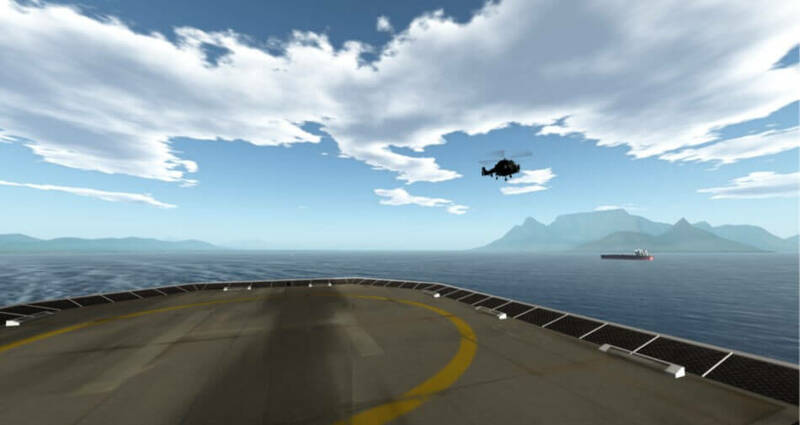 The system can use a basic helicopter model controlled by the instructor, and can also be integrated with a range of COTS helicopter simulator packages. Cybicom Atlas Defence can also integrate the HFDT package with other simulators to provide a wider range of training capabilities. To demonstrate this, the HFDT was linked to its own periscope simulator (PSIM), enabling a “submarine captain” to watch the helicopter operations abroad a frigate. Cybicom Atlas Defence is a joint company formed by Cybicom Africa Technologies Pty Ltd and ATLAS ELEKTRONIK GmbH to support the ISUS-90-45 combat system of the South African Navy’s type 209 submarines. The company has also developed a man-portable, multisensory stimulator and emulator for use in testing and evaluating electronic sensors and warning systems, and a submarine combat system engineering testbed for the Navy.